Buy with an account and earn 7 loyalty points. Your cart will total 7 points worth $0.70 for future use. Great Women of Islamis one of the series that turns the spotlight onto the outstanding women around the Prophet Muhammad (PBUH). This is a film about timely revelations and tiny revolutions, as we witness the momentous events that influenced the role of women in Islam and the women who were behind them. Here we meet two women who embodied the spirit of faith and courage during the Prophet's time:Nusaybah Bint Ka'ab (Umm Amarah) Al-AnsariyyahandAsma' Bint Abi Bakr As-Siddiq. 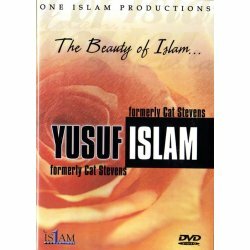 Their stories are examples of the empowering quality of the message of the Prophet Muhammad (P.B.U.H. 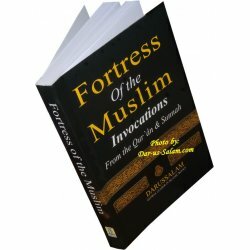 ), as we witness their bravery in the face of the ruling Quraysh through their unwavering dedication to the young faith. Their stories serve to demonstrate that every person has a role to play in forming a good and just society, and that no effort is too small, no heart too weak (or old, or corrupt! ), and no task too daunting. These inspiring women were honored and revered by the Prophet himself - a testament to the equality and importance of women in Islam, and they deserve to be remembered as role models, today and always.. Animation, Color, Approx. 30 minutes. 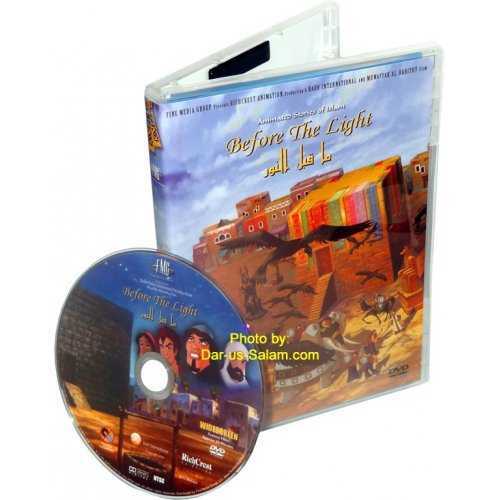 DVD includes: English and Arabic languages with subtitles.